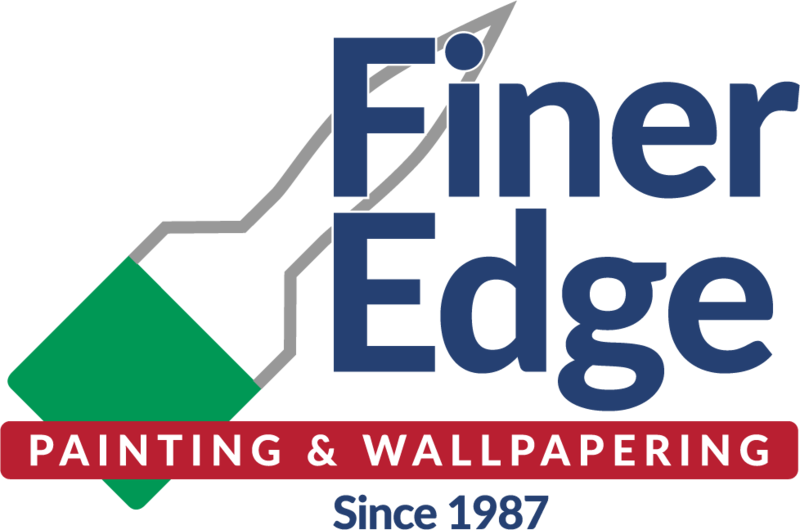 With over 30 years in business, Finer Edge Painting & Wallpapering has established a reputation second to none. 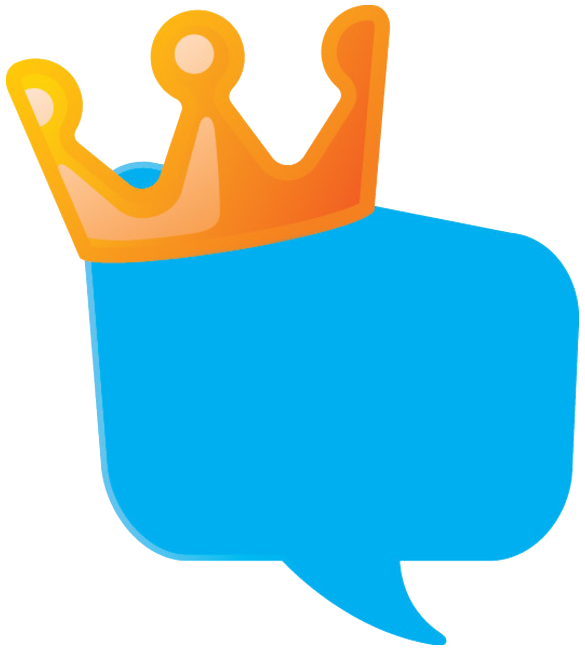 We built our company one satisfied customer at a time. Established in 1987, Finer Edge Painting & Wallpapering still believes in the most reliable source of marketing – word of mouth. With ‘community’ as the foundation of our business, at Finer Edge Painting & Wallpapering, we take pride in what we do and stop at nothing until all of our clients are fully satisfied – even the ones with the most stringent requirements. Quality work takes time and skilled labour. At Finer Edge Painting & Wallpapering, all of our painters are experienced, knowledgeable and friendly professionals. Speed is not a requirement and it is not rewarded. Copyright 2019 Finer Edge. All rights reserved. All photography featured on this website is actual work completed by Finer Edge.